Ever played QWOP? This is a whole lot like that. This could be one of the silliest mobile game out there. 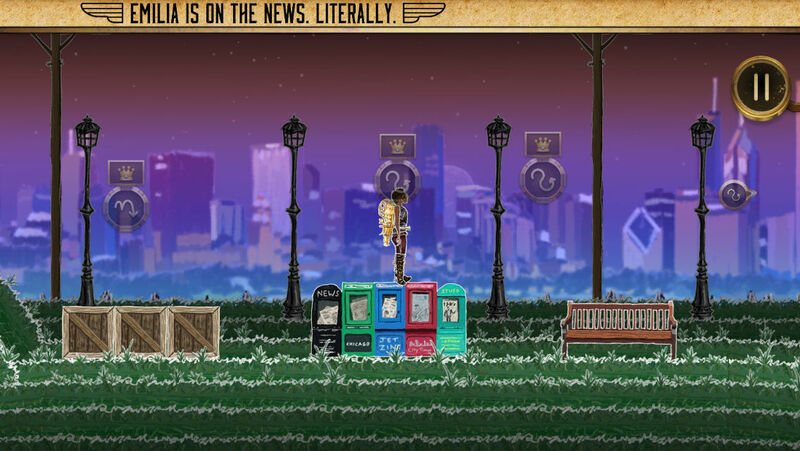 Piloteer is a lot like QWOP in that you control a young woman who's just created a jetpack and is looking to take to the friendly skies to test it. Using three different types of propulsion systems, it's your job to figure out how to get your Piloteer flying and sustain her trajectory. It's out tonight on the App Store, and it's worth your time if you're looking for something a little more offbeat. Give it a try, as long as you've got enough patience to go around.